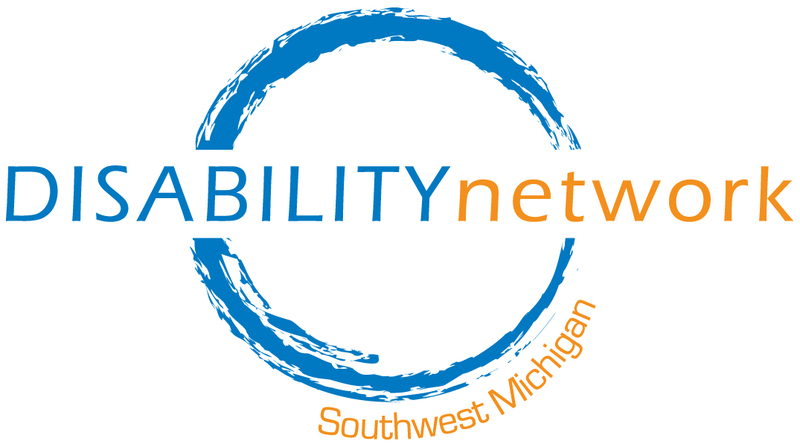 Disability Network/Michigan has partnered with Michigan Disability Rights Coalition and the Michigan Statewide Independent Living Council to hold a one-day Disability Summit. The summit is open to customers, families, support staff and professionals to engage in learning opportunities regarding self-determination and community-based living and employment options for people with disabilities. The summit is being held on Thursday, October 12, 2017 at the Okemos Hotel and Conference Center located at 2187 University Park Drive in Okemos, Michigan. Autism – Innovative Ideas that Work! Benefits Counseling – Income & Benefits – You CAN go to Work! Employment – How is Michigan Getting the Job Done? Person-Centered Planning – What’s New? Lunch and refreshments provided. No CEUs available. For more information or to register email Terri Robbins at terri@misilc.org or call 517-371-4872.